As your local glass shop we are here to help. 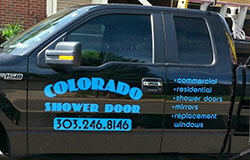 Call Colorado Shower Door (CSD) first when you need glass repair in the metro Denver area. Wether it is stained / fogged windows or cracked / shattered glass, if you have damaged or broken windows, call Colorado Shower Door, we can help. 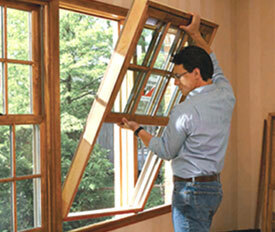 Our professional glaziers get the job done right, fast and often more affordably than window replacement. 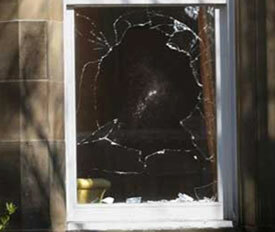 There may be a time when your windows are just too old and drafty to justify keeping any longer. 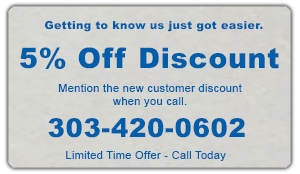 When the time comes to upgrade your windows to a more energy efficient window that saves you money day in and day out, contact Colorado Shower Door to get your free consultation and quote. Our professional installers have replacement options for every situation. The experts at Colorado Shower Door are also the people you want to call when your sliding glass patio door is need of repair or replacement. We may recommend to replace the just the glass or depending on the condition of all the individual parts we may recommend to replace the entire sliding glass door with a new one. Call for your consultation and we will provide free estimate showing the option for repair and replacement. CSD stands behind everything we do. All our work is Guaranteed for 1 Year.